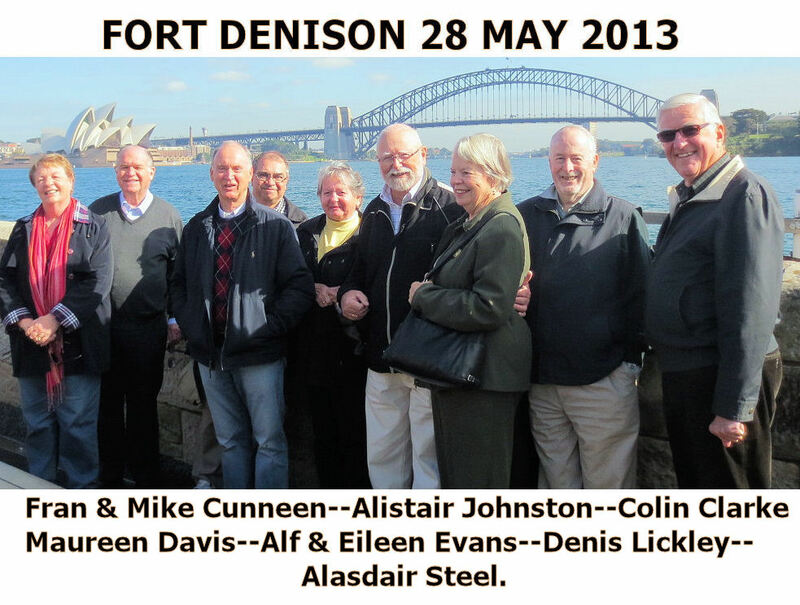 On Monday 27 May 2013 nine of our members, wives & partners had a very enjoyable, interesting and informative visit to Fort Denison in Sydney Harbour. What a setting for a group photo.....Nine happy visitors having their photo taken with the Opera House and Harbour Bridge in the background. 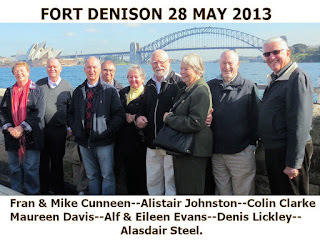 Committeeman Denis Lickley “entertained” us and also our tour guide at Fort Denison with his knowledge of the Japanese midget submarines that entered Sydney Harbour in 1942. His stories of diving a few years ago in The Solomon Islands onto the hull of the “mother ship” submarine that had supported them prior to it being chased by allied ships from the Australian coast, all the way to being shipwrecked on a Solomon Island. 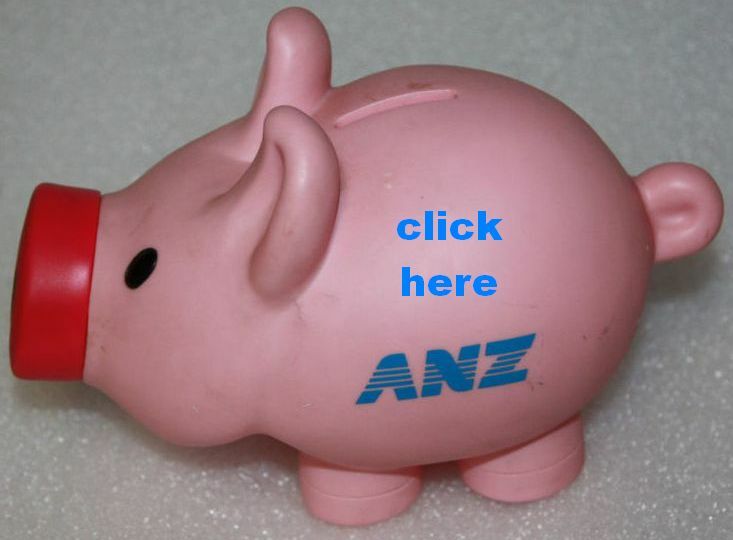 Thanks Denis and also I am sure thanks from the Fort Denison tour guide who was most fascinated with your stories. Thanks also to our “Minister for Good Times” Alex (and Ann) Morgan (who at the last minute were unable to join us) for organising this trip. Alex has arranged a few more outings for our members for later in the year and I urge you to please come to them if you are able. They are fun trips with no need to dress up or listen to boring speeches but are enjoyable and hopefully informative outings.